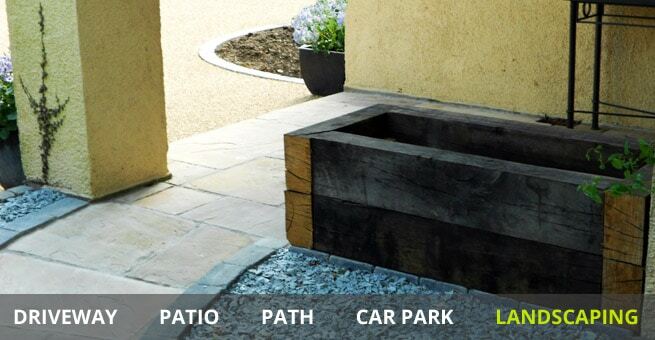 Transformed Driveways believe your driveway is not just a place to park your vehicles and that this hard standing represents the ‘welcome mat’ to your home and is, without doubt, the first impression that people have of your valued property. 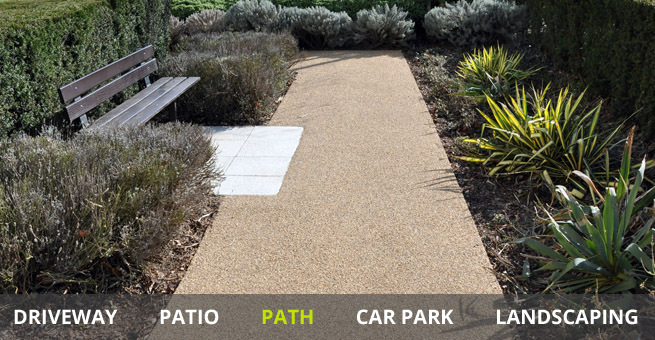 Whilst conventional driveways processes, like block paving, imprinted concrete, asphalt and concrete, can look fine when they are first installed, these man-made options very quickly lose their initial aesthetics and can require extensive on-going maintenance in respect of staining, frost damage, re-coating and the dreaded weeding. 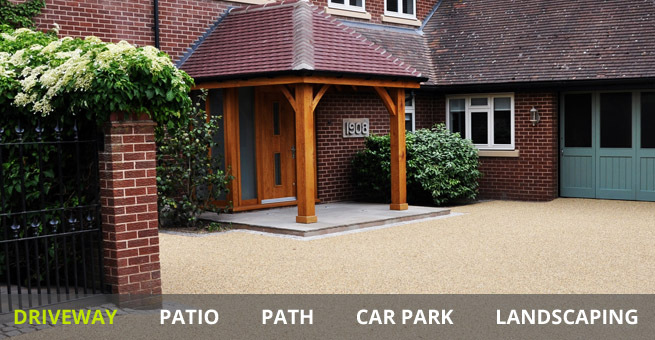 Alternatively, a resin bonded stone driveway surface from Transformed Driveways delivers an extremely long lasting solution with virtually no maintenance and with guaranteed on-going aesthetics through the proprietary adhesion of ageless natural stone. 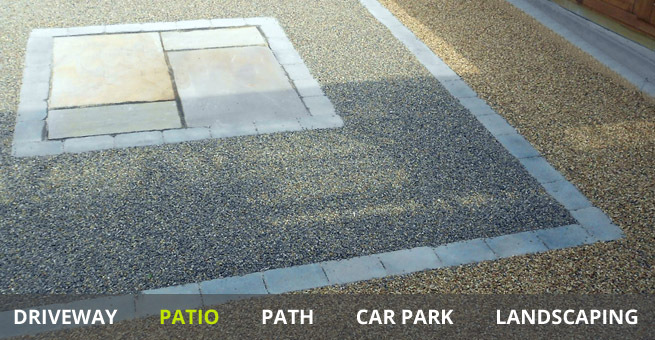 With a wide range of natural stone to choose from, Transformed Driveways will ensure that your completed driveway project delivers stunning aesthetics that will blend in and compliment your property and surrounding landscaping. 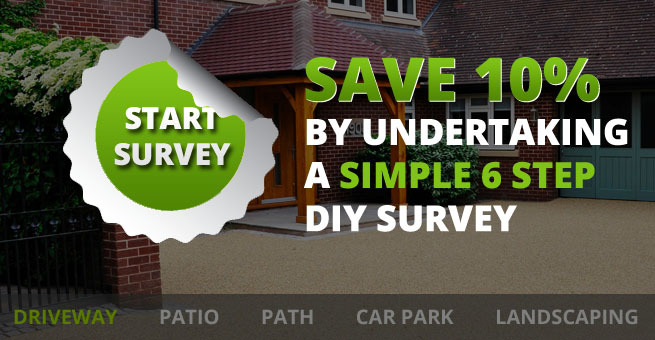 Transformed Driveways are freely available to provide a no obligation survey and quotation of your existing or proposed hard standing area. 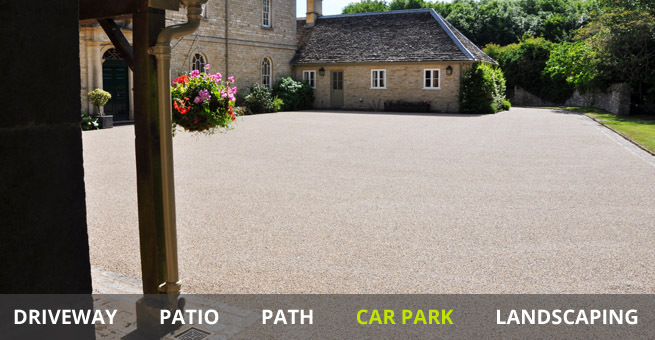 ... for jobs under £10,000. 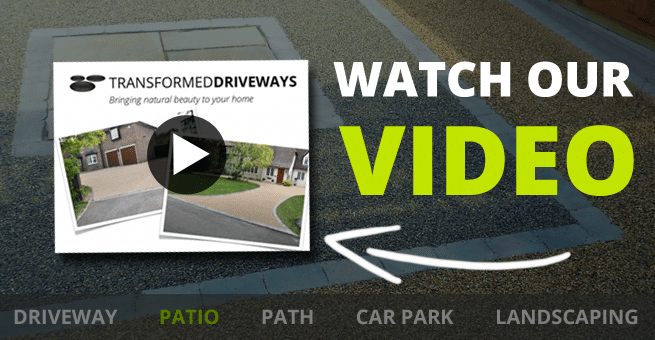 Unlike general driveways contractors, Transformed Driveways do not require any 'up front' payment and you only pay for works once they have been completed. 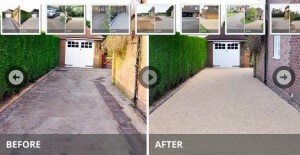 Transform your driveway or hard standing area into a beautiful and hard wearing natural stone asset in just 1 day.